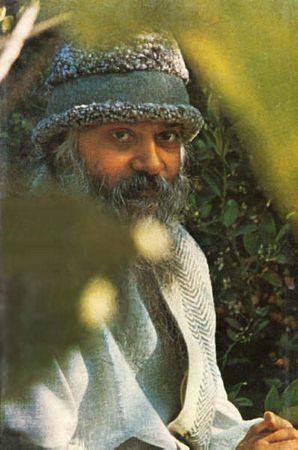 OSHO from 1989, was an Indian mystic, guru, philosopher, author and spiritual teacher who has an international following. He is one of the most provocative and inspiring spiritual teachers of the twentieth century. Known for his revolutionary contribution to the science of inner transformation, the influence of his teachings continues to grow, reaching seekers of all ages in virtually every country of the world.